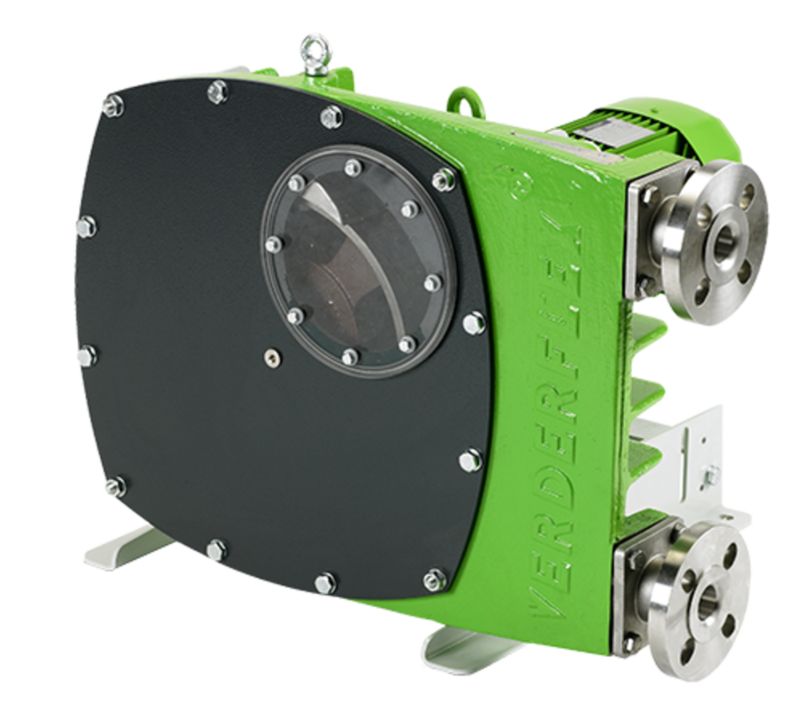 The Verderflex range of 'VF' industrial peristaltic hose pumps are excellent at handling difficult media such as slurry, sludge, suspensions, solid-laden and thickened, viscous fluids. 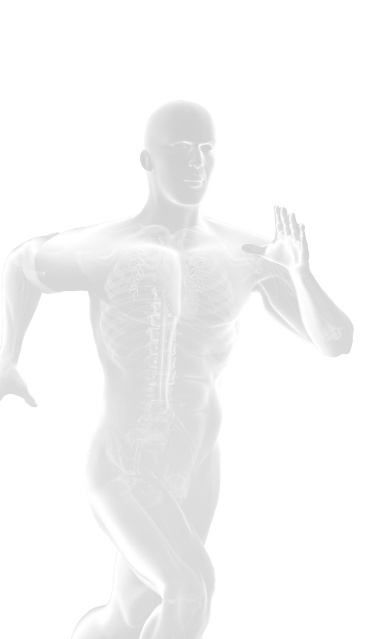 The Verderflex 'VF' range is built to handle these fluids with the fluid being contained within a flexible hose. The working principle creates up to 9.5m suction lift, with self-priming capability and can dry run with no damage to the pump. The open hose flow path permits larger solids to be handled with a reversible action should any blockage occur.